Are you sick of fixing fiberglass bumpers? Wish there was something out there that wouldn’t shatter on impact? Want your car to look good but can’t afford all the zipties needed to hold the body panels together? Well KBD is here to help fix that. KBD Body Kits is a US Manufacture of bumpers, side skirts, fenders and other body pieces that are molded our of polyurethane. That’s right, just like the OE stuff but better. This stuff flexes better and looks cool. They are constantly increasing the options that have for all of the cars they support. So if there’s not something rad for your car now, there probably will be in the future. – 25% Off MAP pricing. 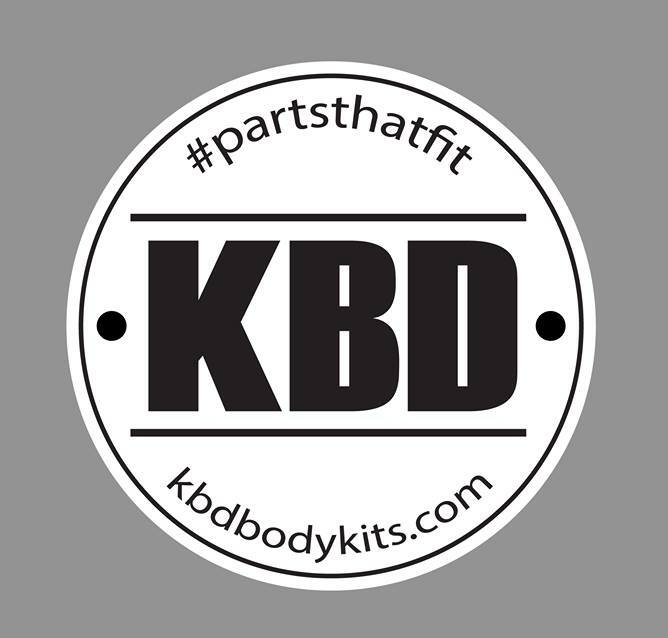 – (2) 3″ round KBD “#partsthatfit” decals per piece purchased. – Must be active in the Club Loose Series. – Logo placement on either corner of purchased parts. – Before and After images must be provided within 60 days of items being received. 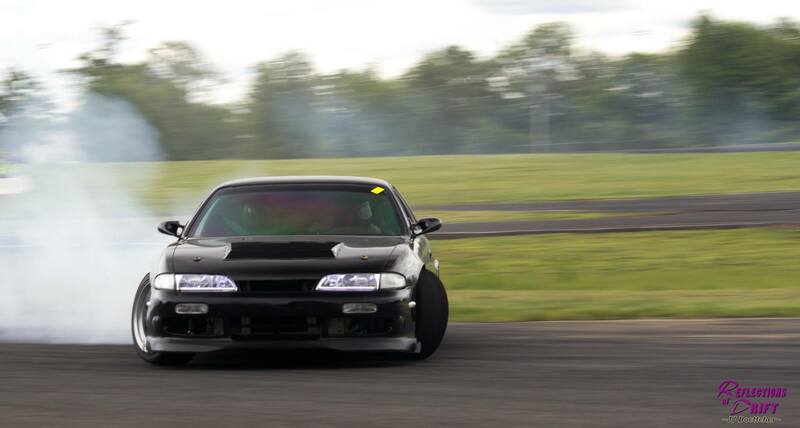 To work with KBD on making your car look rad, contact Irving at Irvingr@americanplastictech.com.